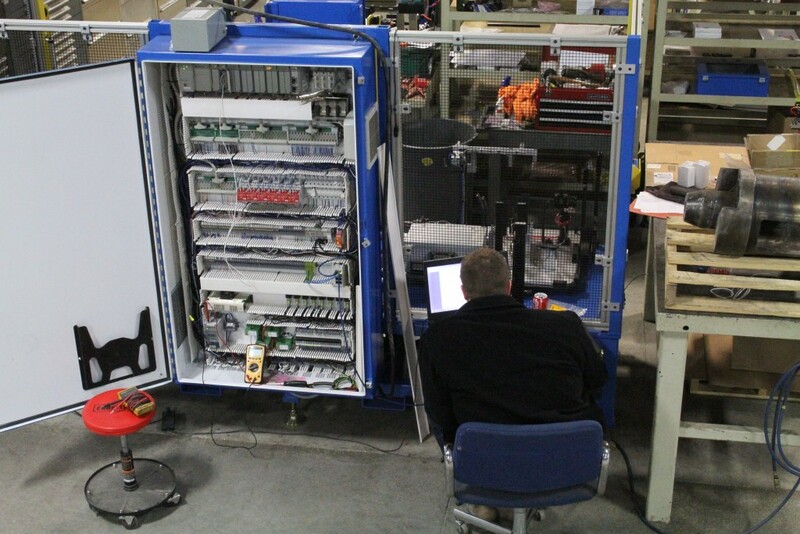 Our Electrical Engineering staff is capable of designing, wiring, and troubleshooting any control system. 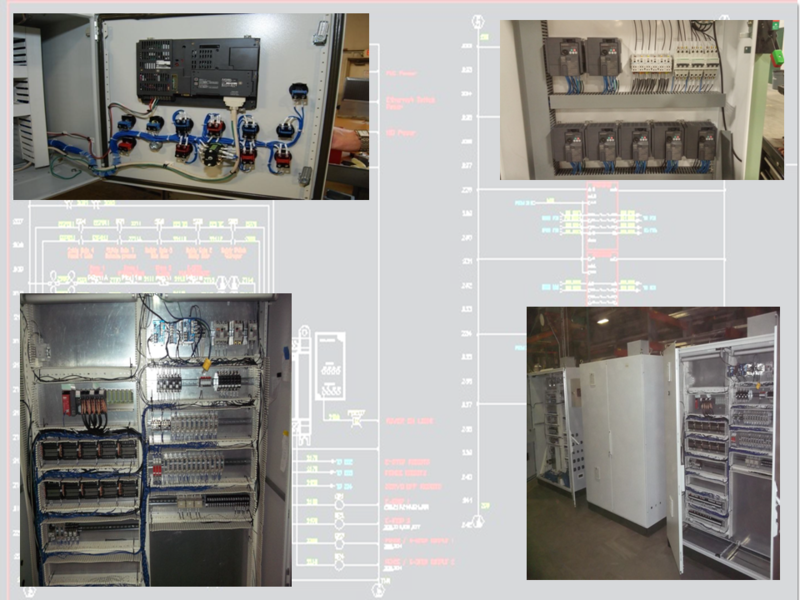 We design and custom build our electrical panels all in house. We can create a design from scratch or modify any customers existing design to fit any application.